The fossils specimen AL 288, often referred to as Lucy, was discovered in an ancient river bed in an area known as Hadar in East Africa. Many A. afarensis fossils dating between 3.4 and 2.5 million years ago have been found at Hadar, though none as old or complete as the famous Lucy fossils. 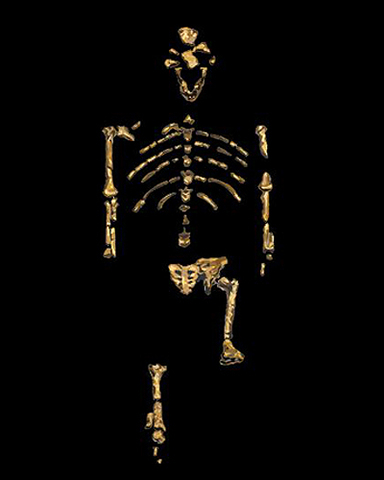 AL288-1 was nicknamed "Lucy" after the Beatles' song, "Lucy in the Sky with Diamonds", which was playing at the time she was first examined by anthropologists. Her remains are permanently housed at The Ethiopian National Museum in Addis Ababa, Ethiopia. AL 129 was one of the first hominin fossils discovered at Hadar. 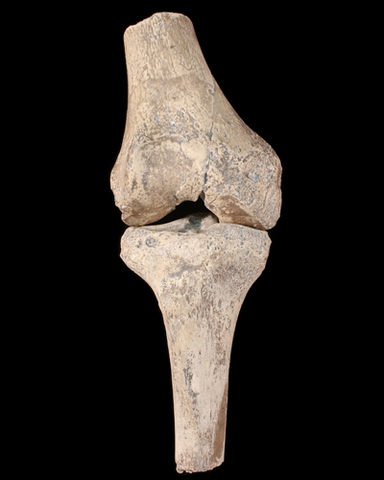 Known as Johanson's knee, AL 129, helped to establish that Australopithecus afarensis utilized some form of bipedality. 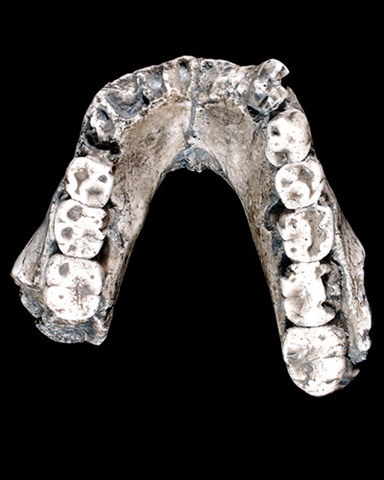 The type specimen for Australopithecus afarensis is an adult mandible identified as LH 4. 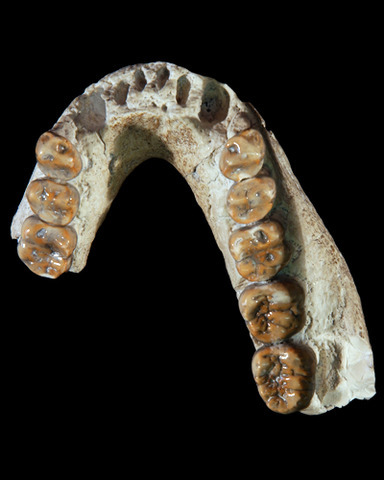 The fossil was found at Laetoli, Tanzania, and dates between 3.7 and 3.4 Ma. AL 200-1 (a and b) was discovered during remarkable 1974 field season at Hadar to included the recovery of the famous "Lucy" fossil. The maxilla is relatively complete, although broken into two pieces. All 16 teeth are present. The fossil derived from a mudstone horizon1 dated between 3.2 and 3 Ma. 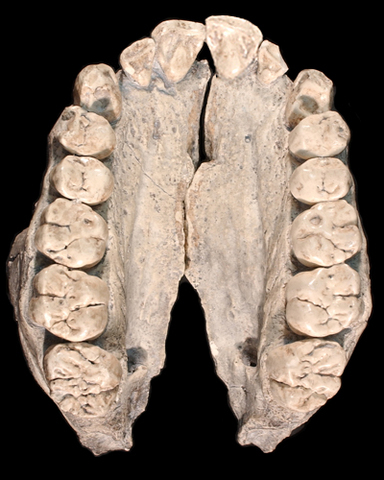 The partial mandible was a surface find discovered in Hadar, Ethiopia along with other specimens identified as Australopithecus afarensis. 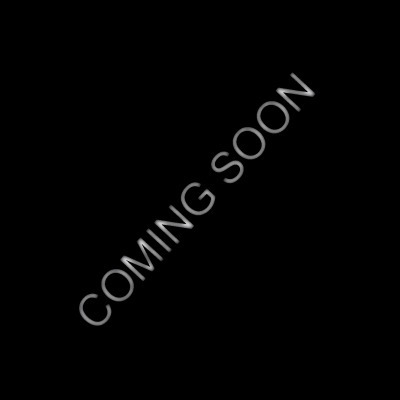 AL 266-1 dates to approximately 3 to 3.2 Ma.